Provident Crescent is an all-inclusive gated residential community located in panoramic surrounds of Thanisandra, off Hebbal Main Road, Bangalore-North. 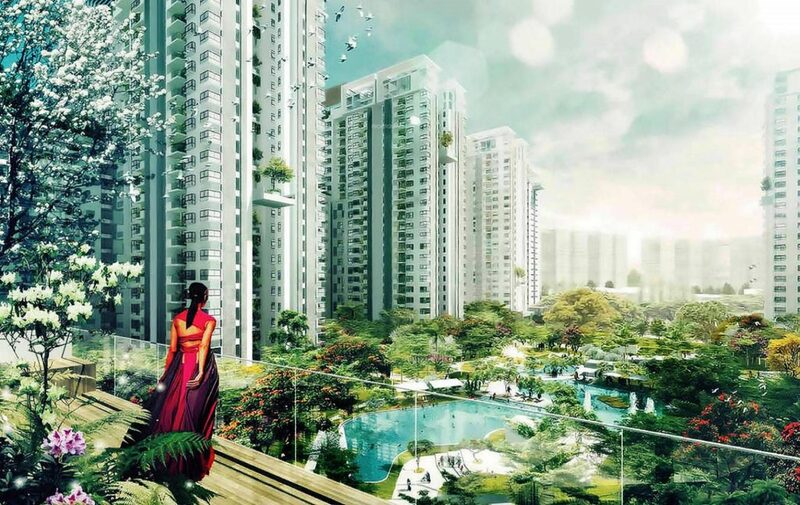 The project includes exquisitely outlined premise sheltering high-rise residential towers rooted in between beautiful green spaces providing fresh dewy view and hearty living environment to its esteemed in-dwellers. Developed and architected by Provident Housing Group, this enterprise comprises of intelligently structured residential units following the principles of Vaastu. The abodes are finely ventilated with good inflow of fresh air and sunlight. The Proviedent Crescent project offers a bunch of top-notch amenities which include aerobic/yoga room, badminton courts, indoor sports facilities like billiards/ snookers, card’s room, kid’s play area, garden area, crèche, a big state of the art clubhouse, health club, walking/jogging tracks, multi-purpose hall, swimming pool with kid’s pool, super market space and ATM space. Provident Crescent is located at Thanisandra, off Hebbal Main Road, North Bangalore. The premise is situated in close proximity to Manyata Tech Park, which is home to many IT companies. The area has well developed physical and social infrastructure. There are good schools, colleges, health-care units, eat-outs, grocery marts, super markets, shopping malls within close surrounds of this establishment.